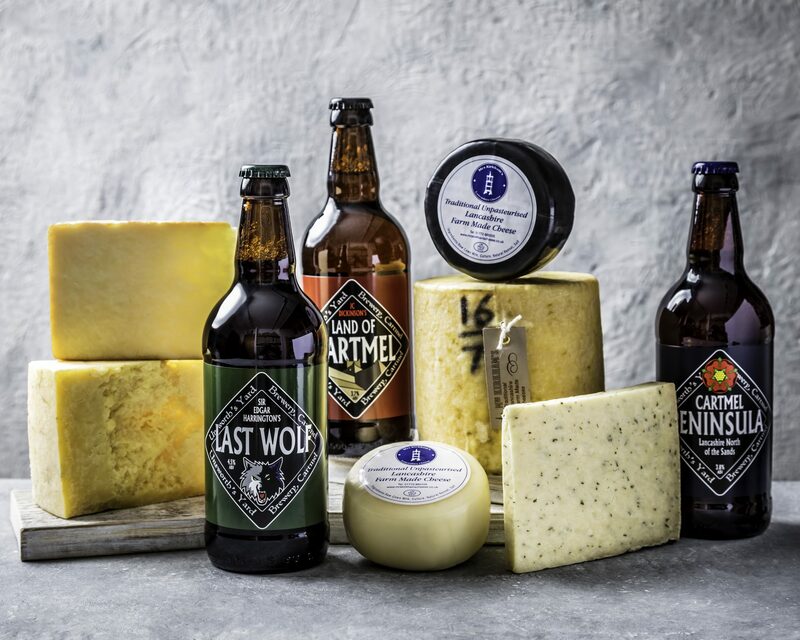 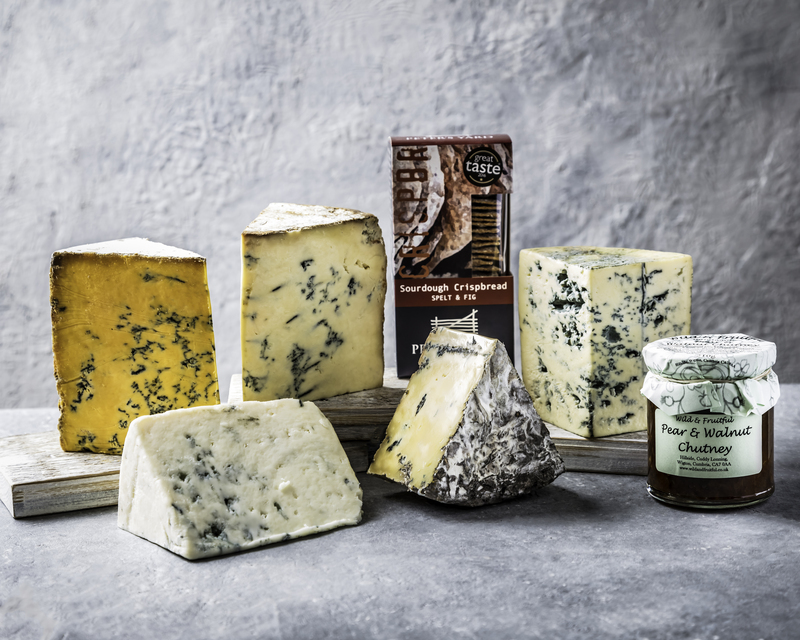 Selected by our master cheesemonger, these cheeses are some the best produced in the southern counties of the UK. 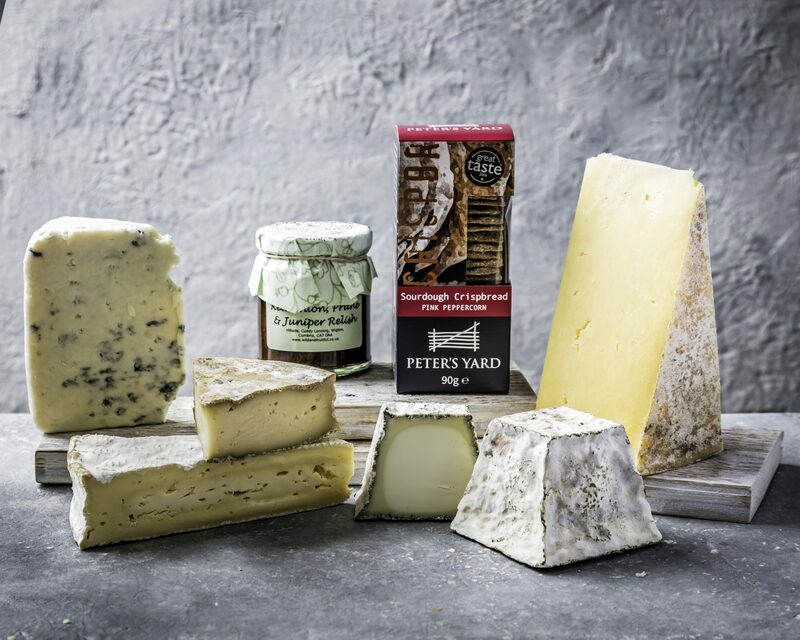 From Devon to Leicestershire, this diverse collection is accompanied by Peter’s Yard Crispbreads and a red onion, prune and juniper relish from Wild & Fruitful in the £50 and £75 packages. 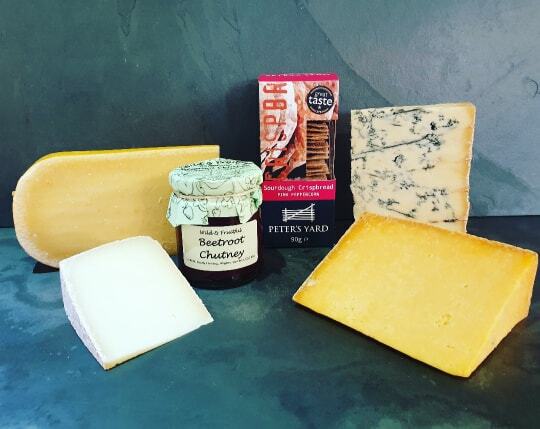 Accompanied by Peter’s Yard Crispbreads and a red onion, prune and juniper relish from Wild & Fruitful in the £50 and £75 packages.